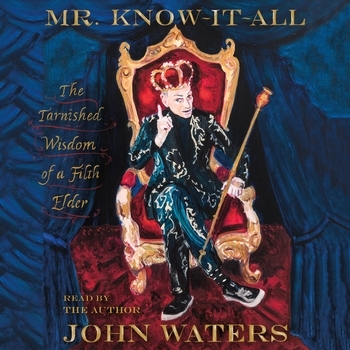 John Waters’s books Role Models (2010) and Carsick (2014) were major national bestsellers, and his spoken word shows This Filthy World and A John Waters Christmas continue to be performed around the world. 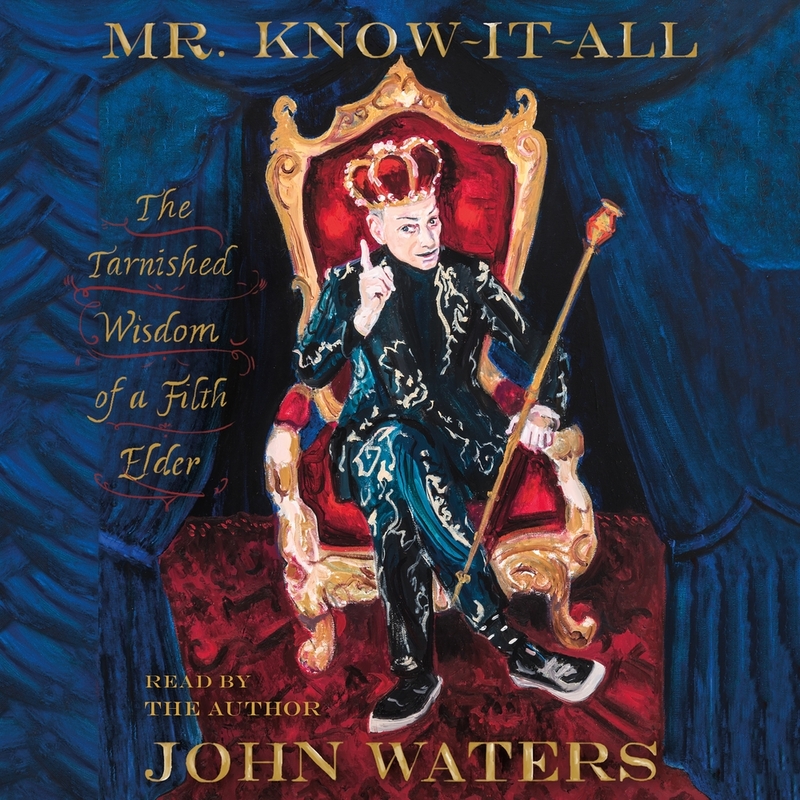 Indecent Exposure, a retrospective exhibition of Waters’s acclaimed art work, was recently shown at the Baltimore Museum of Art and the Wexner Center for the Arts in Columbus, Ohio. He is at work on a novel.